After the collapse of the socialist political system that had glued the Soviet Union together, two dozen nations re-emerged on the world stage. 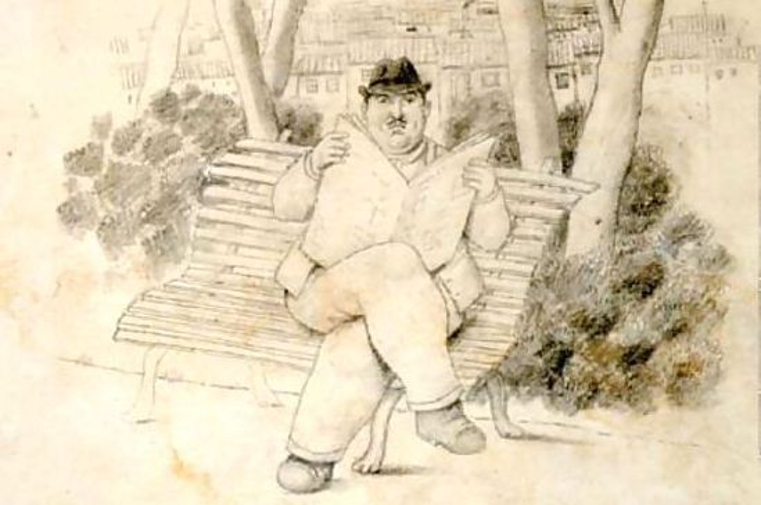 The New Georgia presents both a broad and an intimate view of society in one of those nations, a country previously best known to the West as the home of the infamous Stalin. Composed by candlelight and typed during short intervals when electricity was available, the book begins with general geographical and historical background of this country, sitting precariously at the political crossroads of eastern Europe and western Asia. 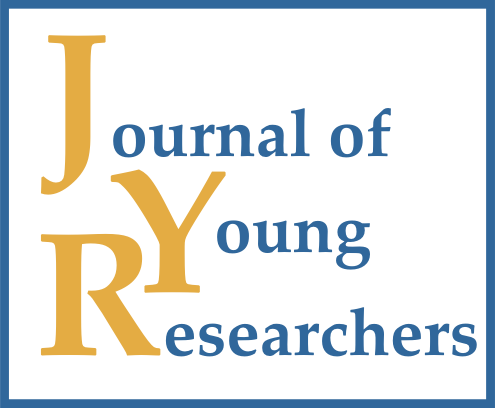 Part I also includes sections on many aspects of social geography, including population and family dynamics, education, employment, class stratifications, housing, ethnicity, and religion. Part II analyzes the specific issues of a rapidly changing society, including the sudden transition to a market economy, regional variations in welfare, crime and drug abuse, urban-specific problems, and ethnic tensions. Despite the maze of problems in post-Soviet Georgia, Gachechiladze concludes hopefully that “Georgia will come closer to the way of development that all progressive countries of the West have. . . .
Gachechiladze, R. (1995). 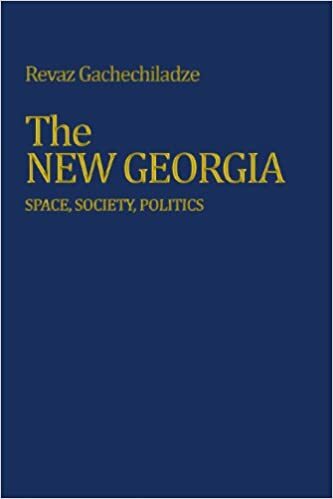 The New Georgia: Space, Society, Politics. London: UCL press.